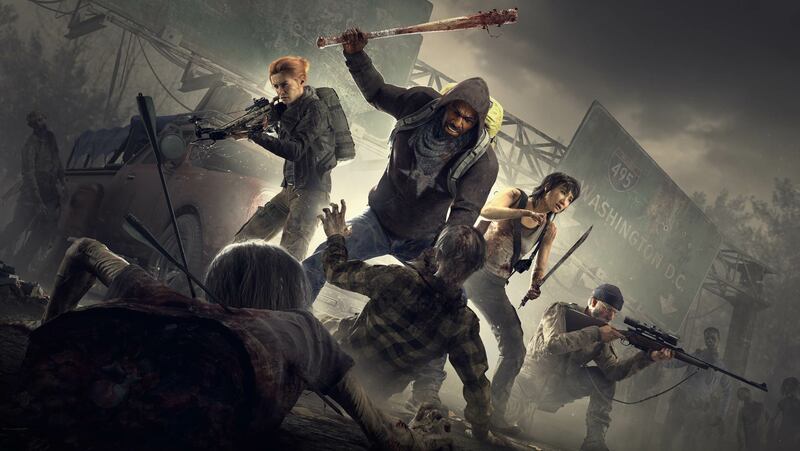 OVERKILL’s The Walking Dead is getting close to release, but those who have pre-ordered the game have now the chance to try it out thanks to a closed beta that’s been recently launched. The OVERKILL’s The Walking Dead PC closed beta has been detailed on the game’s official website. The beta won’t be available at all times. The next opening will be in two days, on October 12th, while the third and final one will be on October 19th. OVERKILL’s The Walking Dead is a first-person four-player co-op shooter featuring a new story within the world of The Walking Dead. OVERKILL’s The Walking Dead launches on November 6th on PC, PlayStation 4 and Xbox One.